Mormons to the rescue again! Thanks again to members of the of the Church of Jesus Christ of Latter-day Saints who showed up last Thursday to help us spread more mulch. When will it ever end! Thanks to the members of the Church of Jesus Christ of Latter-day Saints who came back for a second round to finish painting the fence and move more mulch. We now have a matching green fence across from the one that was painted during the Beautiful Day project in Nov of 2010. We hope to have them back next Thursday the 17th to finish it all up. Helping Hands were Busy Hands! Over 400 volunteers from 18 congregations of the Church of Jesus Christ of Latter-day Saints descended on Jeffrey Fontana and TJ Martin Parks last Saturday for a successful morning of hard work. 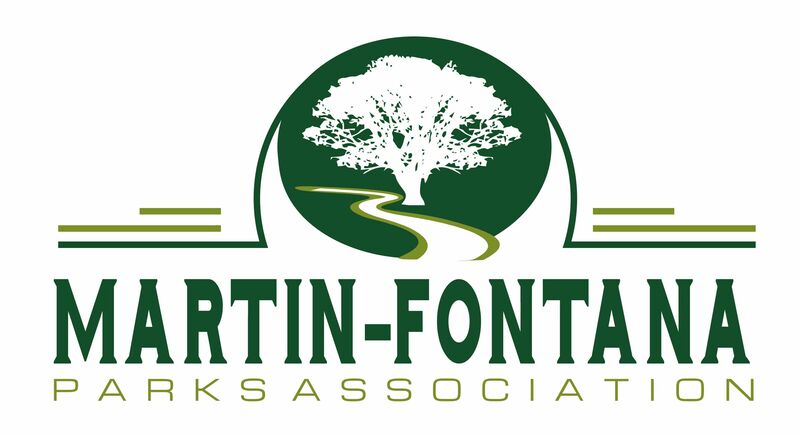 The volunteers paired with area delegates from Martin-Fontana Parks Association and completed – literally- a TON of work. Several hundred yards of mulch was spread throughout Fontana Park from Almaden Expressway to Thorntree Drive, west of McAbee. 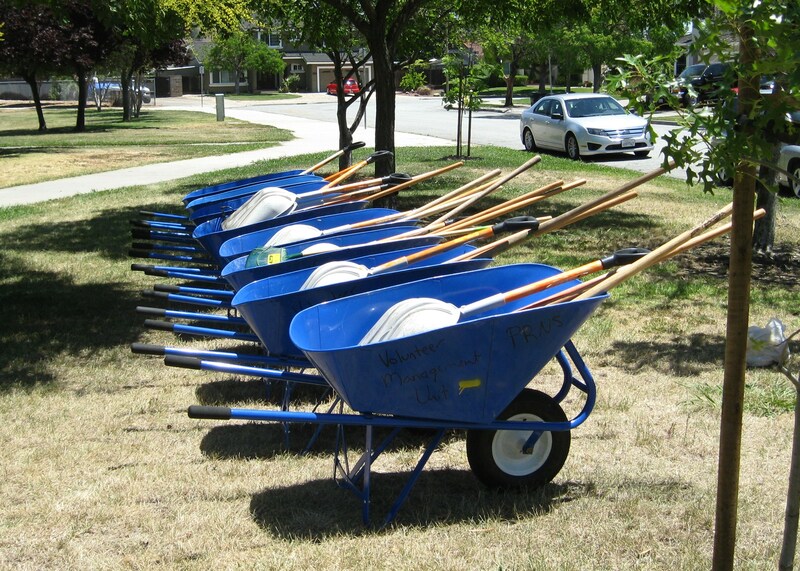 Several wheel barrow loads of weeds were pulled and overgrown shrubbery was trimmed in both Fontana Park and the Guadalupe Oak Grove Park. In TJ Martin Park near Glowing Court, hard working volunteers from the Los Alamitos Ward of the Church removed twenty-five invasive fortnight lily plants, and two diseased trees. They replaced them with two flowering crape myrtle trees and several new CA native flowing shrubs. Mulch was spread for the finishing touch. Martin-Fontana Parks Association thanks San Jose City Adopt-a-Park coordinator, Mollie Tobias for all of her hard work in matching the Mormon volunteers to our park projects and providing guidance and tools to get the job done! 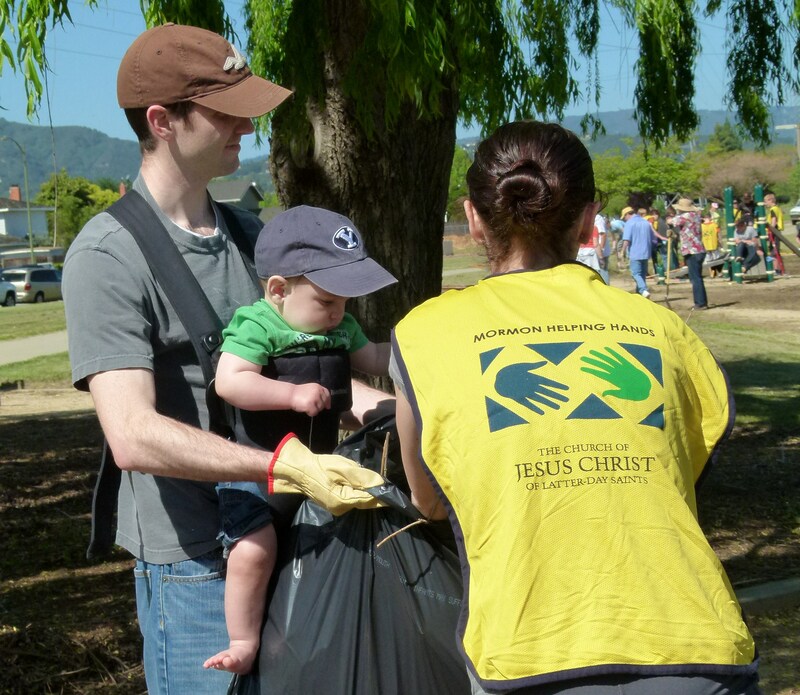 We also thank the hundreds of Mormon volunteers for their dedication and commitment to families and taking part in community service in their localities. Special thanks go to Geeta Naidu, who headed up the coordination and assignments of all the Wards to the work stations located throughout the parks. The Mormon Helping Hands program brings together members of The Church of Jesus Christ of Latter-day Saints and their neighbors to provide community service.